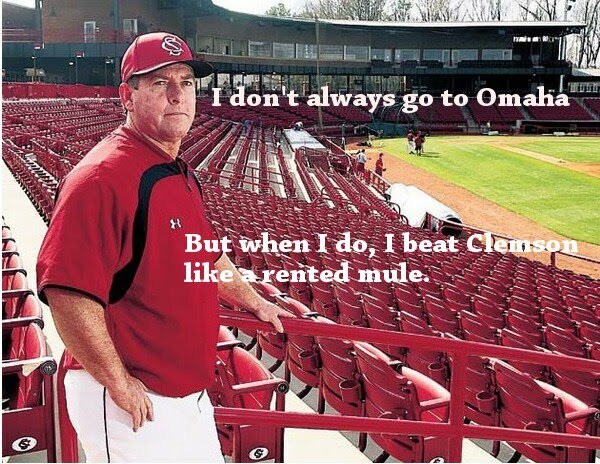 "Beat Clemson like a rented mule." Love it! Do go to Omaha, then; early and often.